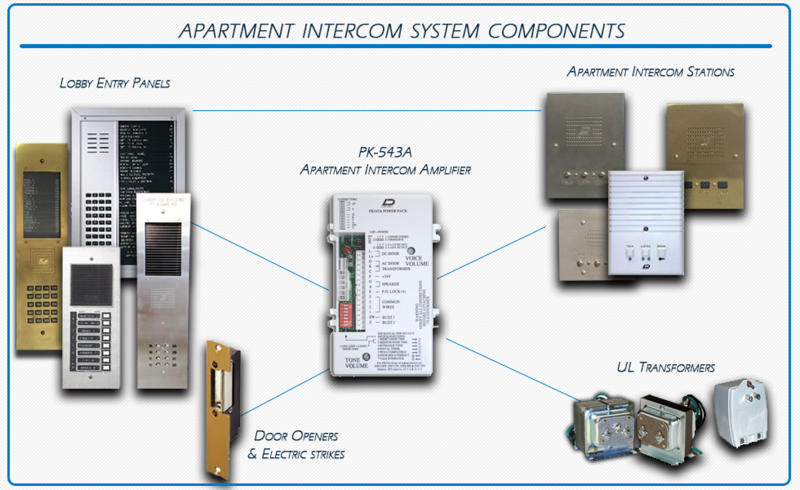 18 3/4" 10" 2 1/8"
Since 1955, LEE DAN has manufactured standard, modified and custom intercom systems for hundreds of thousands of homes, condos, co-ops, apartments, and commercial users. 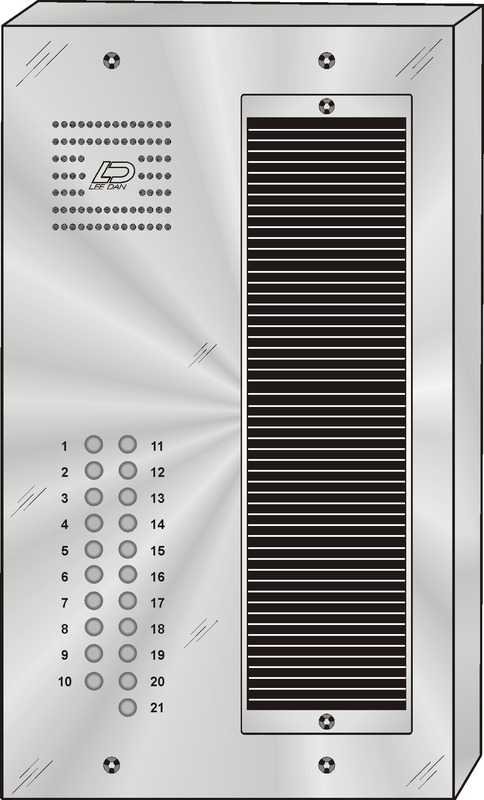 We take great interest in the special security needs of our customers, and great pride in the quality of our products! Call LEE DAN® customer service department toll-free at 1-800-251-1414 for more information. With continuous product improvement, sizes and other specifications are subject to change without notice.